Classes available daily please contact for more info. Heiwa no Kitsune also offers private personal in house lessons! We are well rooted in martial arts tradition coming to out dojo means obtaining a Sensei in every sense of the word. Would you like more information on hours, classes and programs available at Heiwa No Kitsune-Dojo Fox of Peace? Please contact the school with your questions. Update the details, Write a Review or Report Error of Heiwa No Kitsune-Dojo Fox of Peace. View all Dojo in Chatsworth or in Zip code 91311. This Chart shows the Martial Arts Styles offered most in Chatsworth, California area. 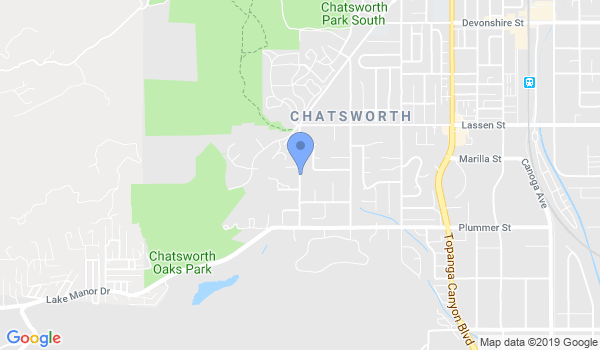 View a list of Dojo in Chatsworth, or enter your address below to find schools closest to you.